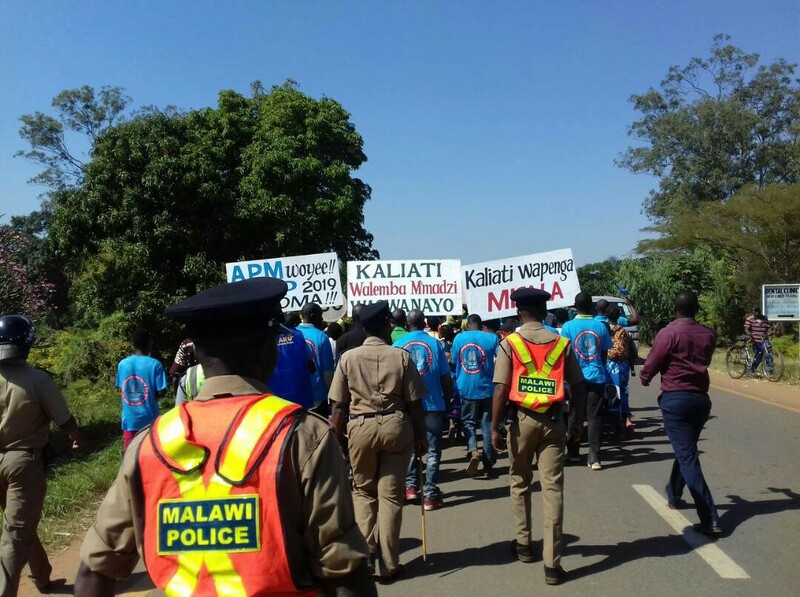 Democratic Progressive Party (DPP) supporters from Mulanje West and Mulanje Pasani constituencies held demonstrations against their parliamentarians (Patricia Kaliati and Angie Kaliati). The development comes barely hours after the endorsement of Saulos Chilima as the DPP torchbearer in the forthcoming 2019 general election by Patricia Kaliati other top officials in the party. The protestors accused the two MPs of not speaking on their behalf, on the issue of who should lead the party in next year’s polls. “We are forced to support Saulos Chilima by our member of parliament instead of Professor Mutharika. Our MP is not focusing on development but serving his personal interests. He is doing nothing for the constituency,” said one on of the protestors. 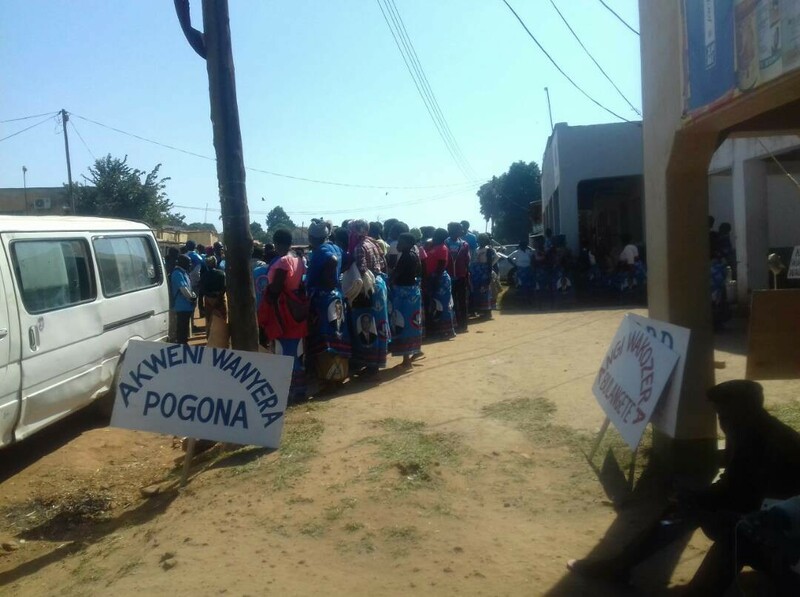 Meanwhile it has been revealed that the protestors were hired by some of the top blast in the party led by the DPP Vice President for South Dr. George Chaponda and DPP regional governor for the South Charles Mchacha.